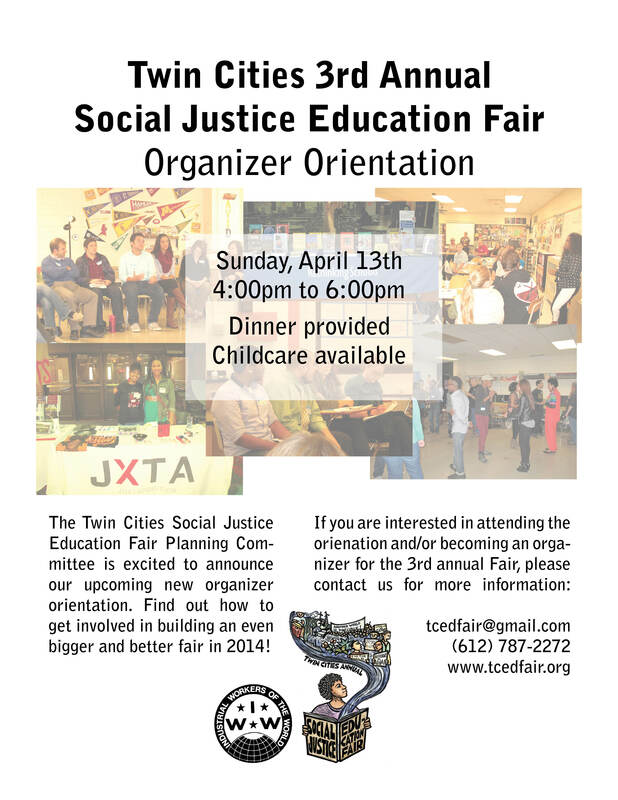 Want to becom an organizer for the 3rd Annual TC Social Justice Education Fair? This February, some of us were lucky enough to meet some Chilean Anarchists who gave a talk about lessons from the education struggle in Chile where there has been a massive student- and society-wide movement for free public education during the past decade. 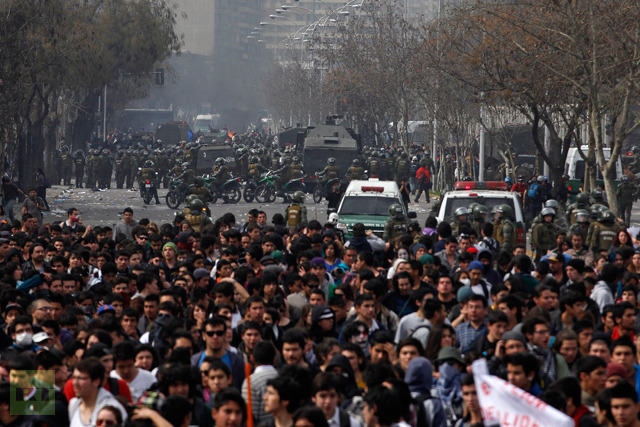 Chile’s schools, like much of its society, were privatized by the US-backed dictator Augusto Pinochet in the 1980s through the creation of a privatized market in education. The key part of this was the creation of a voucher system where privately run schools—charter schools—could receive a certain amount of public funding per student. This, along with an amendment that allowed such schools to charge tuition and fees, has created a “pay to play” education system in Chile, where schools are ranked by test scores and are some of the most unequal and segregated in the world.